Héctor Bellerín will miss the remainder of this season and faces a battle to get fit for the start of next season after he sustained a ruptured cruciate knee ligament injury during Arsenal's win over Chelsea at the weekend. Bellerín picked up the injury as he fell awkwardly, and lay on the ground in extreme pain before he was carried off the pitch on a stretcher. The Spaniard had just returned from a month on the sidelines when he got injured again with just two games under his belt since late December. The 23-year-old now faces a long and lonesome road to recovery. During the Chelsea game, Bellerín was replaced by he versatile Ainsley Maitland-Niles, who has played on both sides of the Arsenal defence in his time at the club. 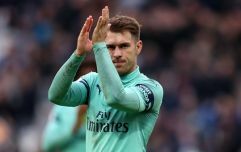 They also have the veteran defender Stephan Lichtsteiner available to play at right-back, but will likely want to sign a temporary replacement for Bellerín this January. 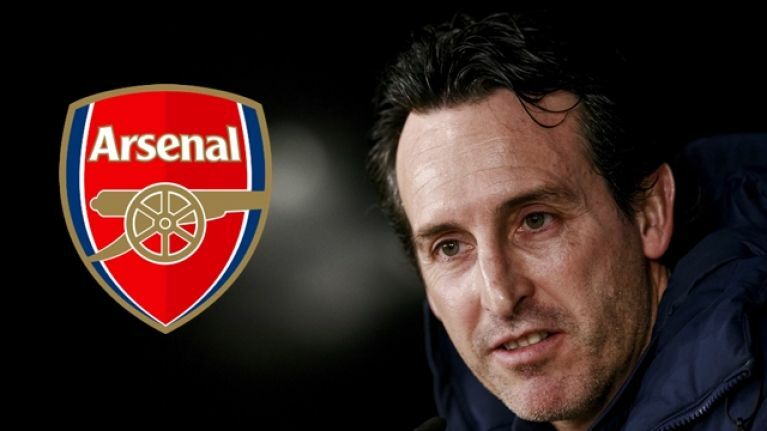 However, resources are limited after the club spent a net £63m in the summer on the likes of Sokratis and Mateo Guendouzi. Long time servant and serial loanee Carl Jenkinson also remains an option to fill in at full-back. This could mean the Gunners dip into their funds in the remaining days of the January transfer window. They were linked with Wolves' Conor Coady, by The Daily Mail, last week but a move for his teammate Matt Doherty could be in the offing. The Ireland international has impressed with Nuno Espirito Santo's side this season, proving solid in defence while bombing forward and chipping in with crucial assists and goals.